Nutrition, Keto, Paleo... Eating as a tool for recovery is second only to sleep, and Glenn had a lot to say about food on this episode. Very quickly the topic of human evolution, modern society, and a hierarchal system took over and the show took a different but fantastic turn. 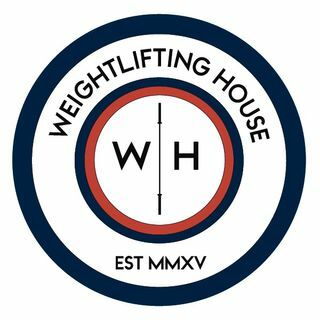 In true Weightlifting House fashion, the show didn't start until Glenn had properly introduced us to his new rooster Cortez. Remember, on Friday (24th) Glenn and I will drop the price for our most popular program ... See More (Pendlay STRONG 5) by 50%! So if you have been tiptoeing around the idea of joining, now is most certainly the time to do it as we begin a new cycle on Monday the 27th.